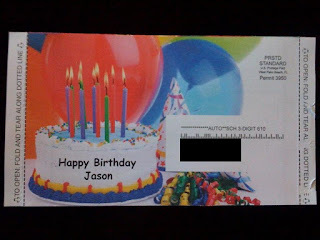 FunWithButter.com: Personalized Marketing - FAIL! 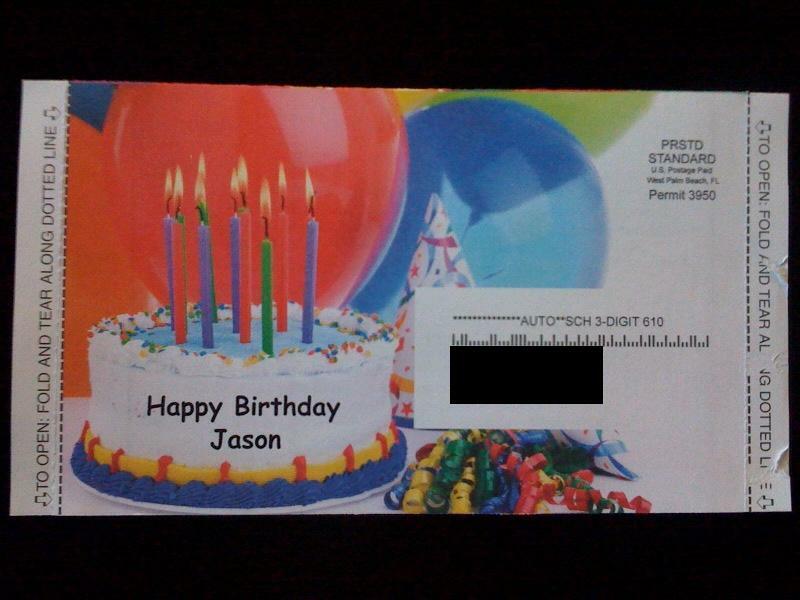 I received a birthday card today. Someone must really love me as my birthday is still a few weeks away. Funny thing is, it's not very personal.